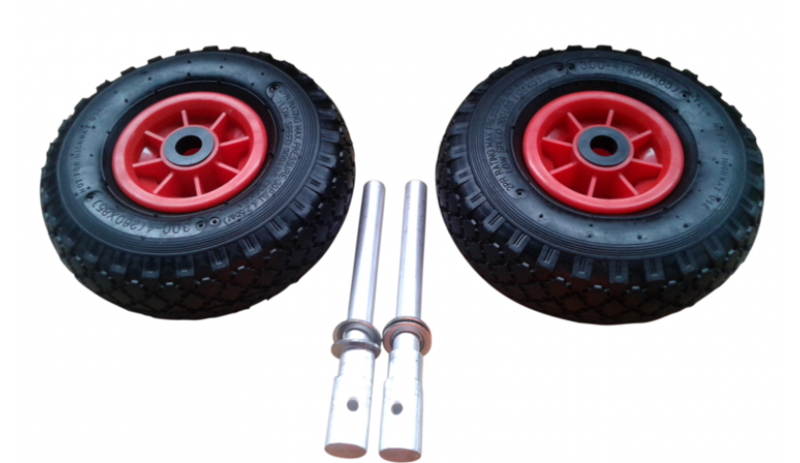 Versatile lightweight and rust-resistant aluminium hub and plastic wheel (with rubber tyres) expansion pack for the Land n Sea hand trailer. 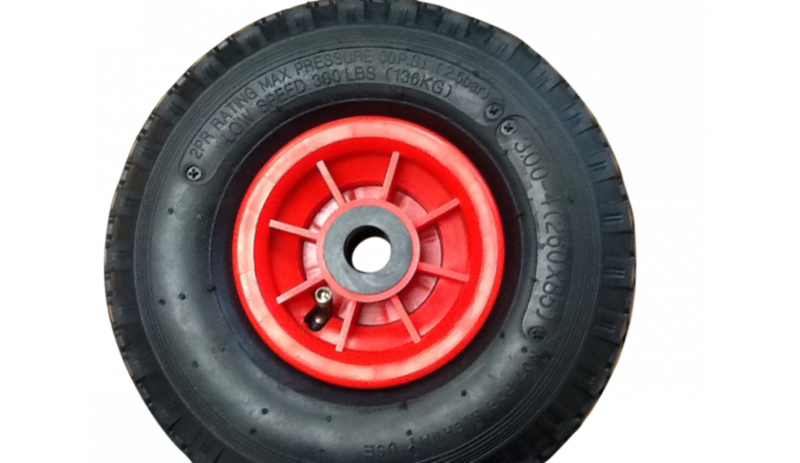 This pack has a longer extension hub and an extra set of wheels which means you can make your Land-n-Sea Beach Trailer into a twin wheel version which makes life easier if you have a heavy boat or freequently have to drag it through soft sand. 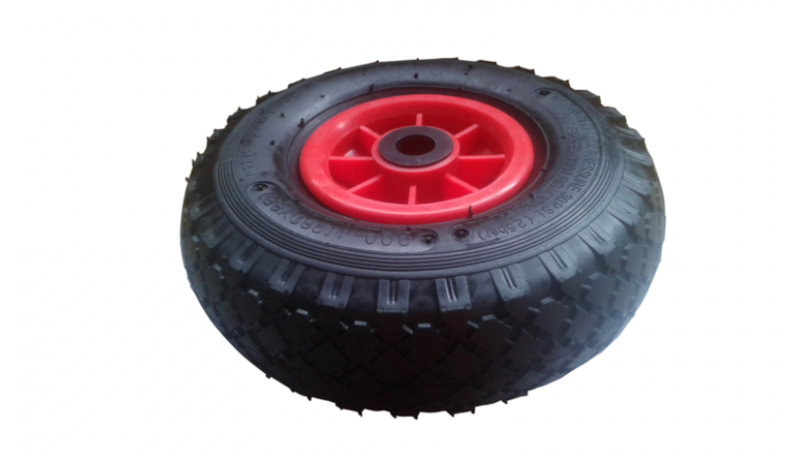 Tyres are 260mm (ground to top of the tyre) x 85mm width of the tyre. This is as embossed on the tyres. 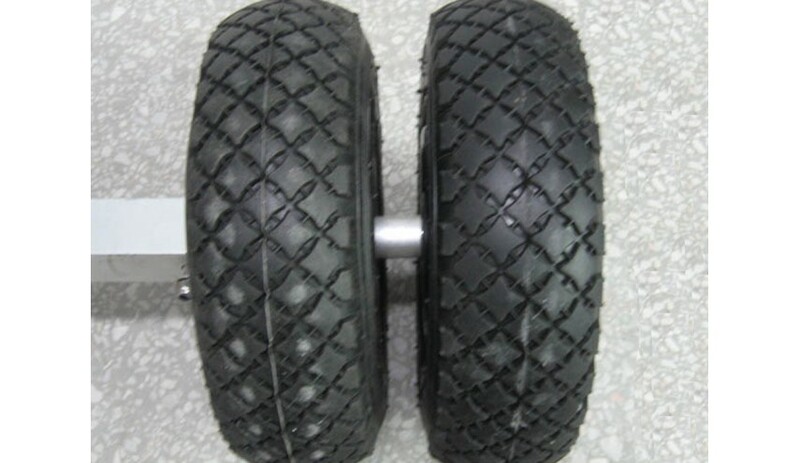 Hub diameter is 20mm. 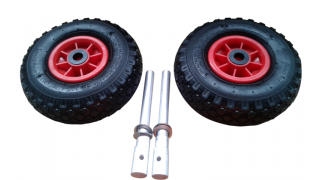 This expansion kit has two wheels and if used with the Land n Sea Hand Trailer it allows you to expand from two wheels (one wheel on each side) to four wheels (two wheels on each side. 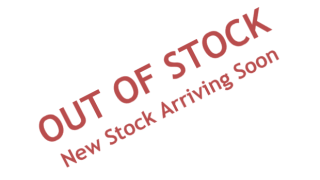 *** NO COLLECTION *** Sorry but we are no longer able to allow collection or pick up of any item. Please do not ask if you can collect or pick up.